It seems that the secret is well and truly out! Hypnobirthing Australia can help parents to have a calm and positive birth experience – and it doesn’t involve clucking like a chicken, either! 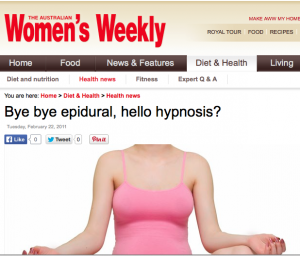 Hypnobirthing Australia has been featured in magazines, newspapers, television and radio. 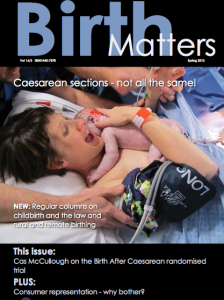 As Australia’s fastest growing childbirth education course; we are in popular demand for interviews and quotes.